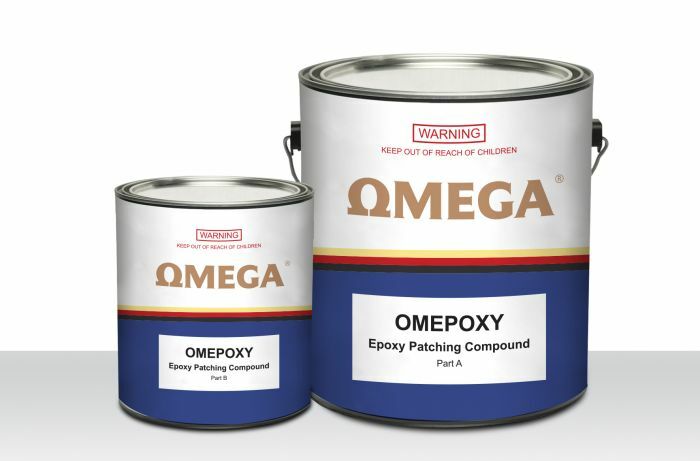 Heavy duty, two pack, extra durable cured epoxy for areas subject to heavy wear, exposure to chemicals, solvents and other industrial fluids. 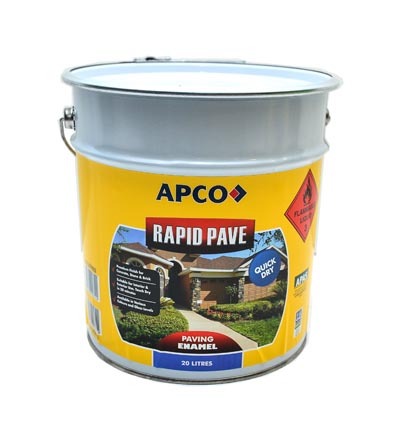 Can be applied directly on bare concrete surface after proper surface preparation without any sealer. However best results are achieved by using a epoxy primer. This can be applied as a mortar to the spalled areas and pot holes in an industrial floor or ware house. Ideally suited for floors in mechanical and chemical industries.